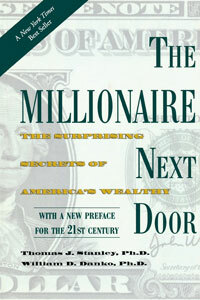 The Millionaire Next Door: The Surprising Secrets of America’s Wealthy – by Thomas J. Stanley Ph.D. 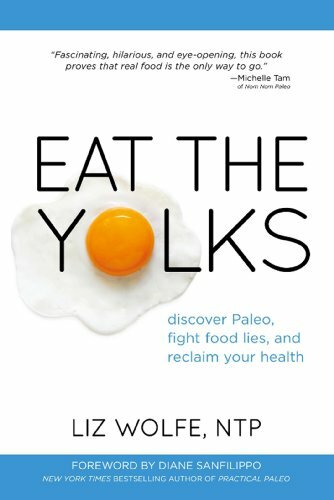 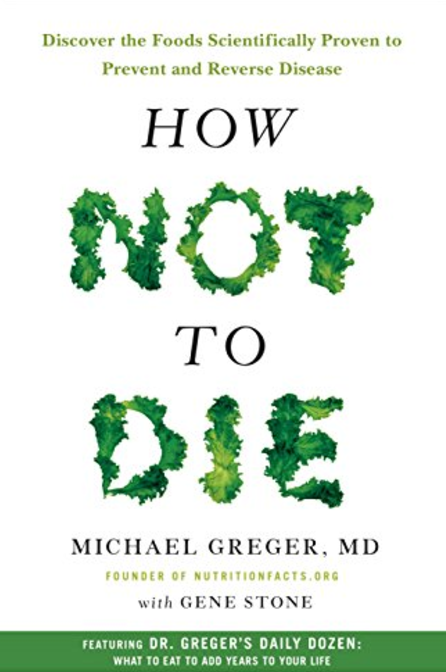 This book made me turn semi-vegetarian. 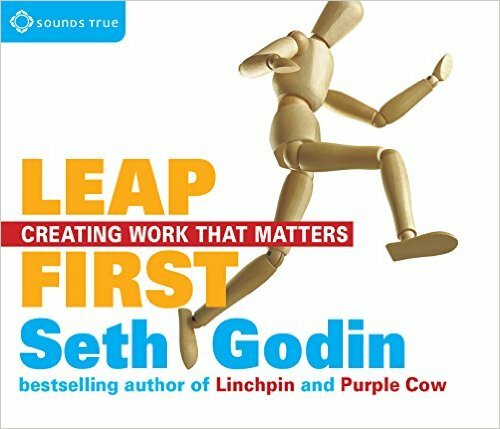 Leap First: Creating Work That Matters – by Seth Godin. 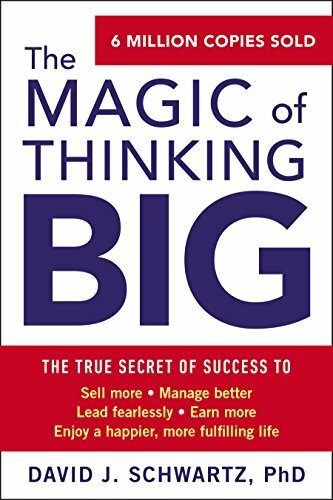 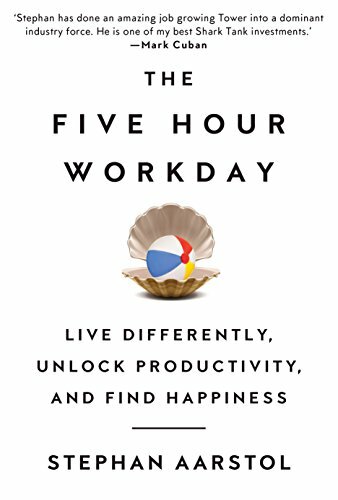 This book gave me the courage to quit my job and start my own company. 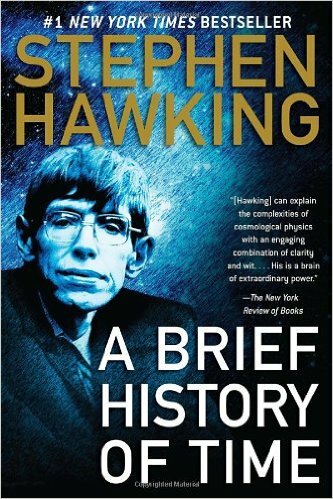 This book put my life in perspective, and showed me the size of the universe. 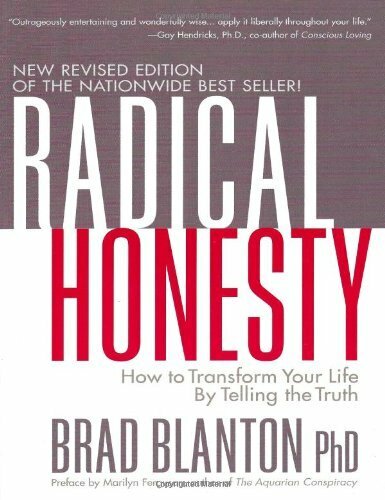 This book made me realize the vital importance of the complete truth. 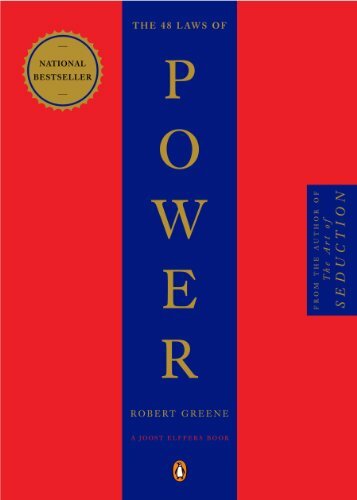 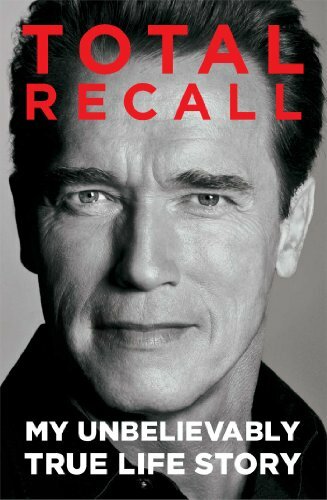 This book gave me great insights into power dynamics in humans. 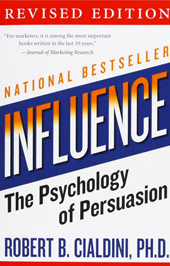 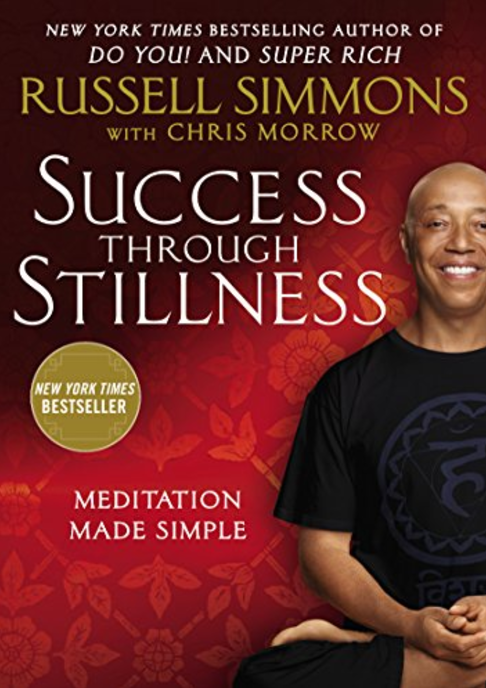 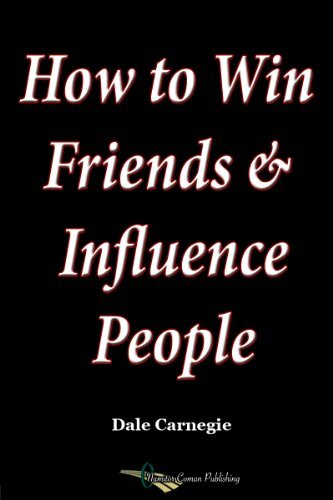 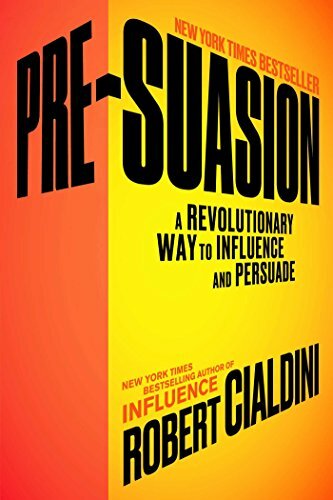 This book helped me understand many of the invisible sources of influence around me. 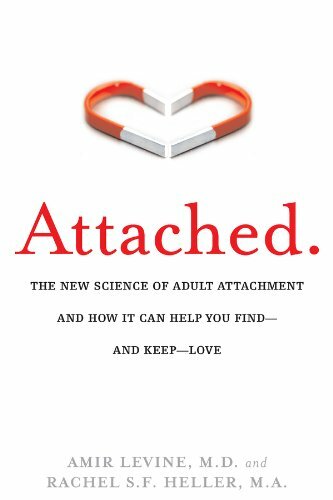 This book helped me to understand my own relationship with relationships. 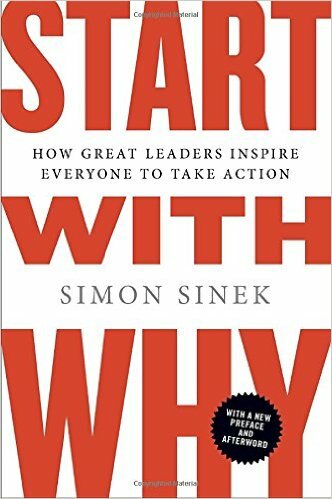 This book helped me focus on my core values. 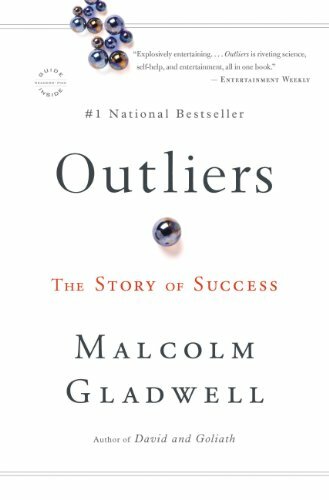 This book made me realize that history and upbringing play a bigger role in success that I thought. 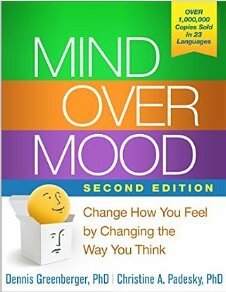 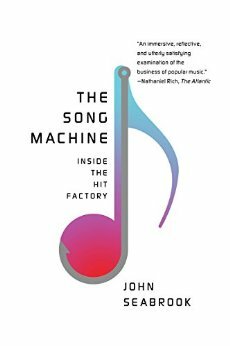 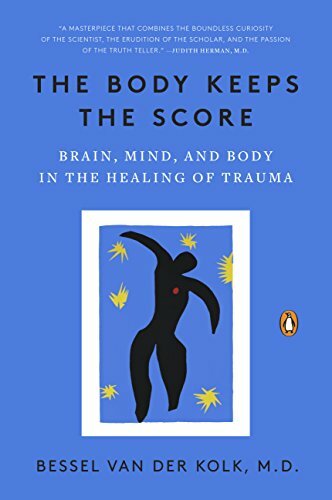 This book helped me to become objectively aware of my own anxious and depressive thought. 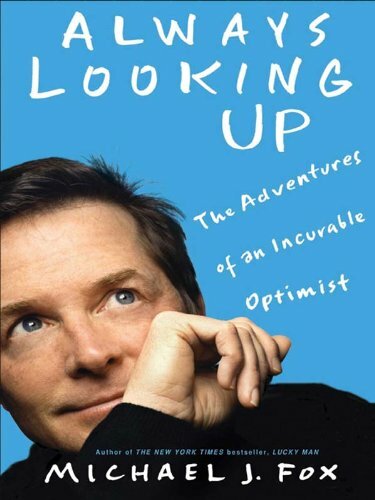 This book made me realize that it’s all a matter of perspective, and that some people are able to view “setbacks” in a very beneficial way. 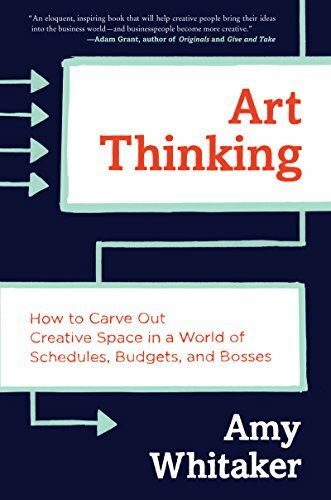 This book made me realize that I need to take time out to tinker, waste time, and be bored on purpose. 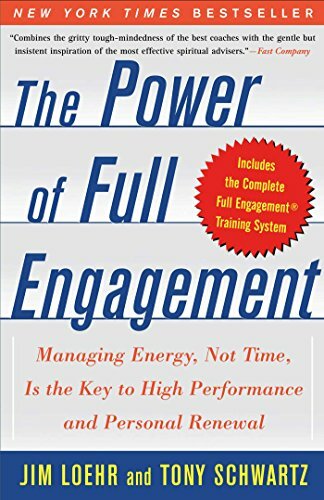 Integral Life Practice – by Ken Wilber and co.